Two Sport Scholars and our Head of Lacrosse have been selected to represent England this summer. Nottingham Trent University is delighted to announce that four members of the Lacrosse Performance Programme have been named in the Team England Performance Squad. The squad has been selected to compete in this summer’s test series against Australia and Japan in Melbourne, Australia. Scholars Zac Guy (International Business MSc) and William Hardy (Economics BA Hons), as well as our Head of Lacrosse, Sam Patterson, have been named on the 28-man roster. All three players also played a key part in helping Team England to secure gold at last summer’s European Championships. 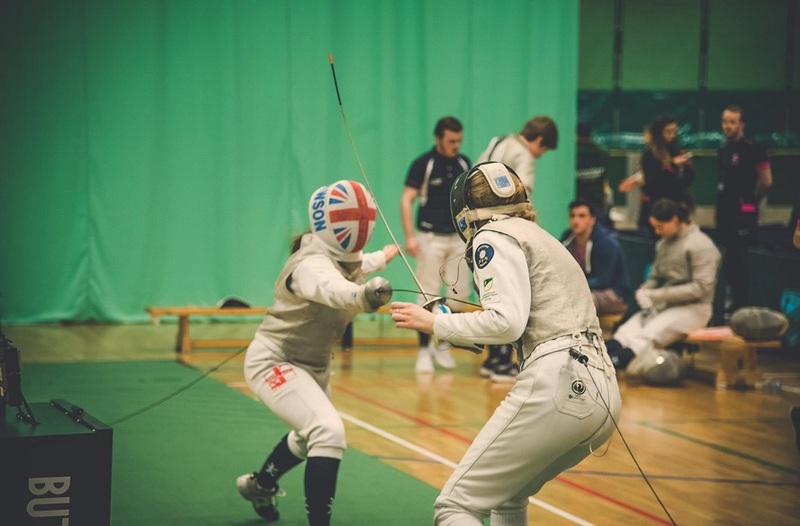 Fellow scholar student, James Pomfret (Sport Education BA Hons) has also been asked to progress with the team after a strong performance in the 2016, U19 World Championships and the senior trials. Although he was not named in the 28-man roster that will travel to Australia, it is a great achievement at just 19 years of age. 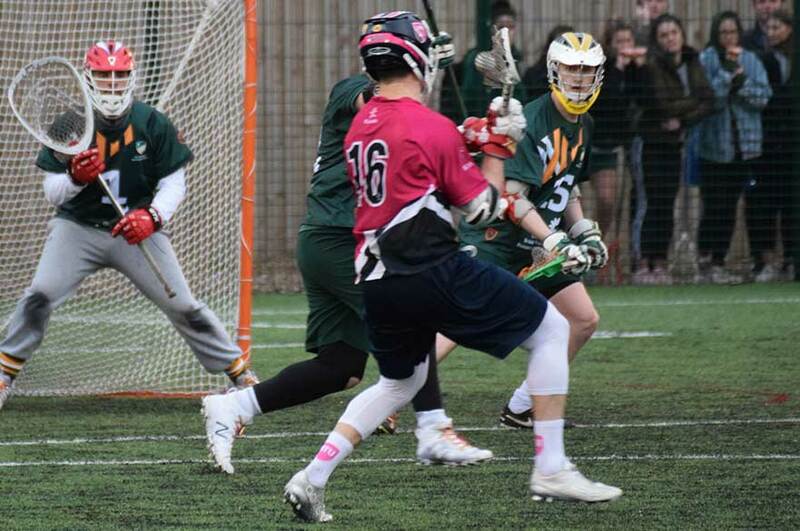 It is exciting times for Lacrosse at Nottingham Trent, as the Men’s first team are looking to challenge strong favourites Durham. 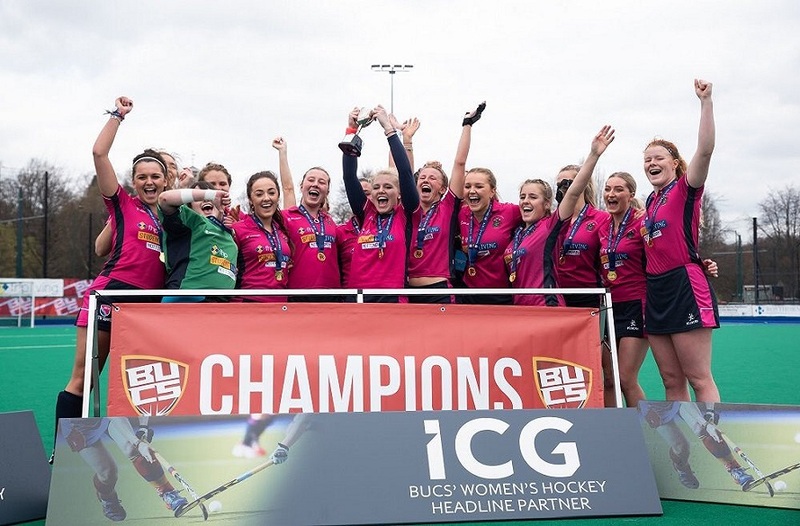 After a solid first term, Trent won six out of eight of their BUCS fixtures, only losing once. With just two games to go, they are aiming to secure a second place finish in the league, before competing in the Championship knockout stages. 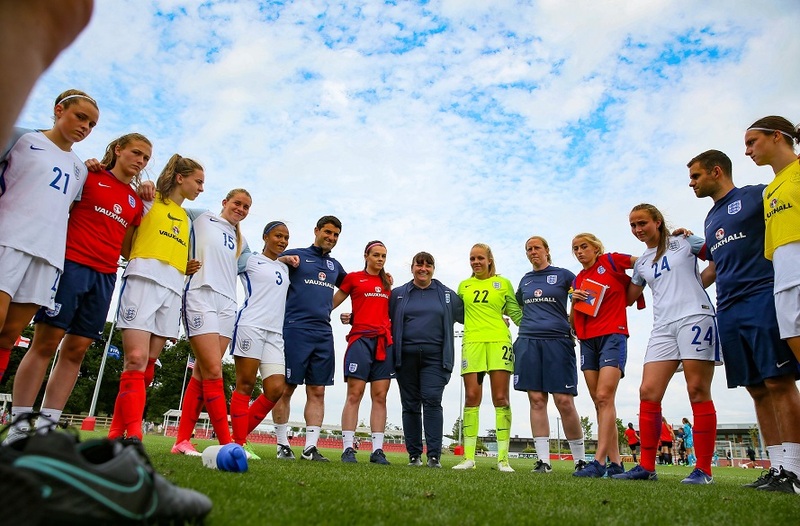 For more information on the Team England performance squad, head to their website by clicking here.